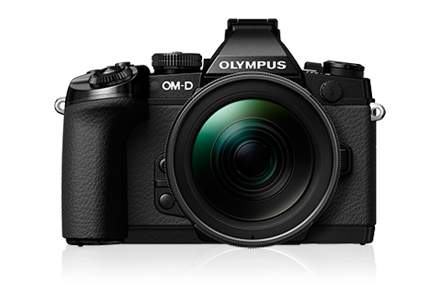 This week I invested in a new camera (the Olympus OM-D EM-1) to challenge and test my photography skills. As a media maker I think it’s important to stretch yourself and develop your skills in a wide range of ways and for me photography is one of my next steps. Strong, high resolution photography drives so much design nowadays that I’ve committed myself to learning more. What have you done to build your photography skills? What are your photography tips? I’d love to hear what you’ve done to build your skills. I was already pretty familiar with the basics of SLR photography but it was a great refresher and really handy to be taught by an experienced pro. Cool! I’ll check it out! The zoo is an awesome place to practice after all!